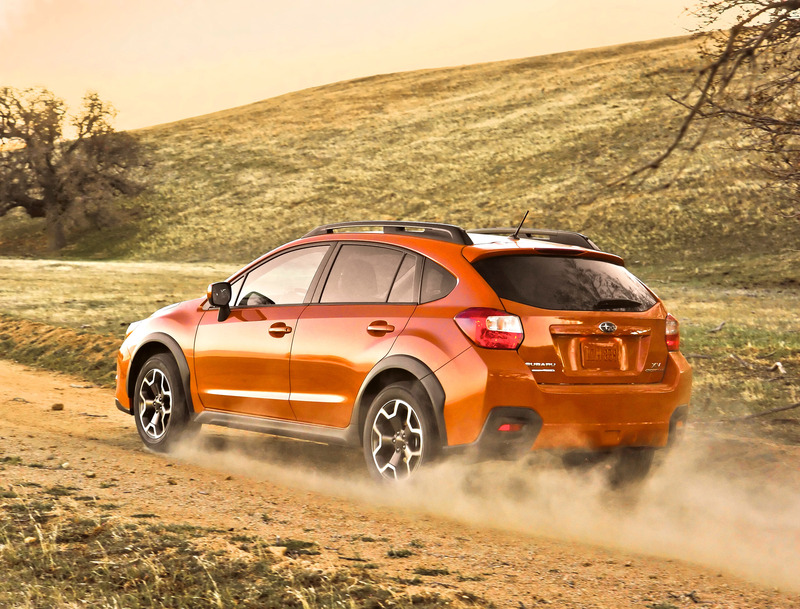 2014 Subaru XV was revealed two years ago, and now comes with strengthened capabilities and enhanced for the MY2014. 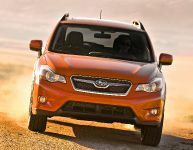 The SUV has been improved in terms of handling, safety and cabin quality. 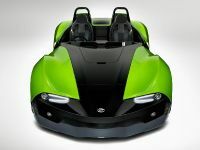 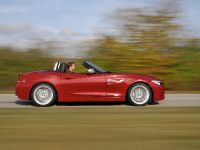 The suspension modifications which enhance ride quality have been added to all petrol variants. 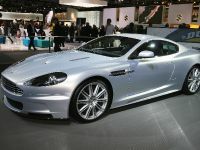 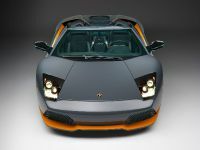 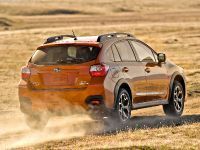 In addition, there have been also included new valve-train components that reduce engine noise. 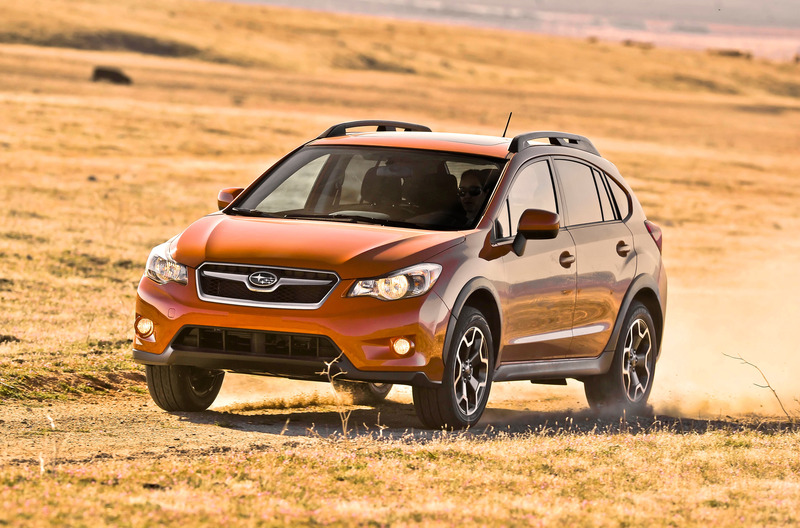 The electronic power steering system has been refined and now delivers better stability. The new inflating dynamic damper system on the other hand minimizes steering wheel and column vibration. 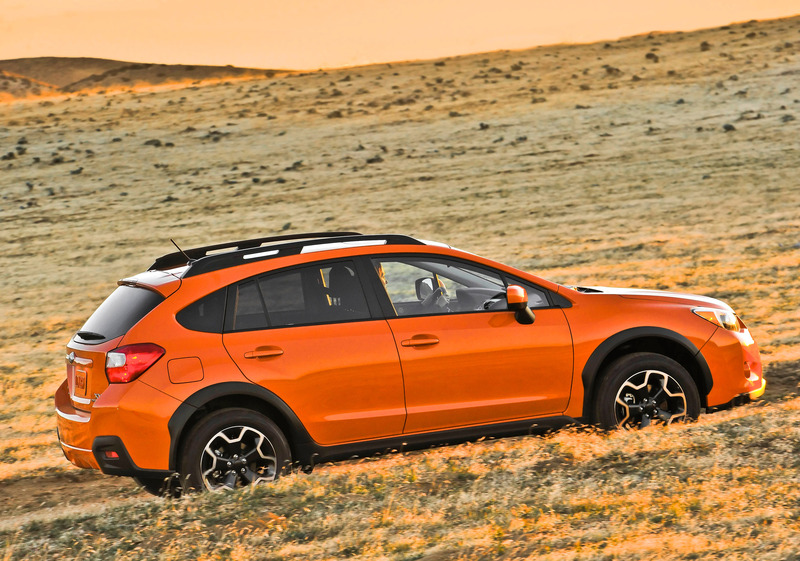 This system has been finely tuned and provides more weight, greater straight-line steering feel and a more linear steering response. 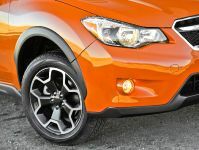 The thicker, reshaped front suspension lower-arm and reinforcements around the base of the A-pillar serve to guarantee enhanced safety. 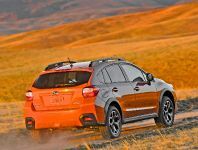 Inside, the cabin also received numerous updates such as the Subaru logo on the steering wheel, higher-quality silver surrounds housing the steering wheel buttons and heater controls, and new gloss-black switches which control the air-conditioning system. 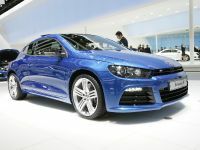 As a standard now come the Tyre Pressure Monitoring System (TPMS) and instrument cluster Gear Shift Indicator, which enhance safety and driver's convenience. 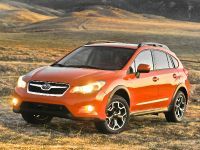 Two new exterior paint finishes have been added to the existing five, namely - Venetian Red Pearl and Quartz Blue Pearl. 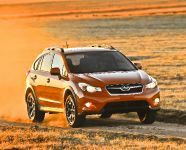 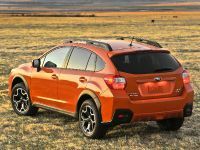 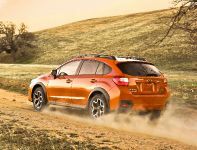 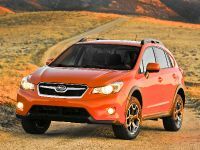 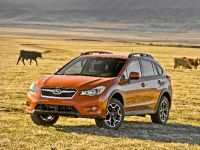 Furthermore, Subaru did not make any changes to the equipment of the XV SE models. 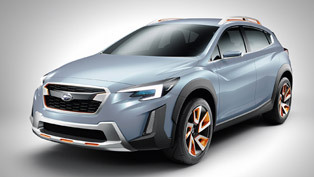 Therefore they will keep the auto lights and wipers, 17 inch alloy wheels, xenon headlamps with pop-up wash, Hill Start Assist, dual–zone air conditioning, knee airbags, rear vision camera and Bluetooth. 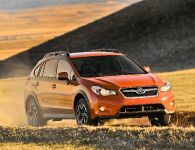 There will be no longer a Lux Premium trim level, because it has been replaced by the new SE Premium that adds satellite navigation and leather interior. 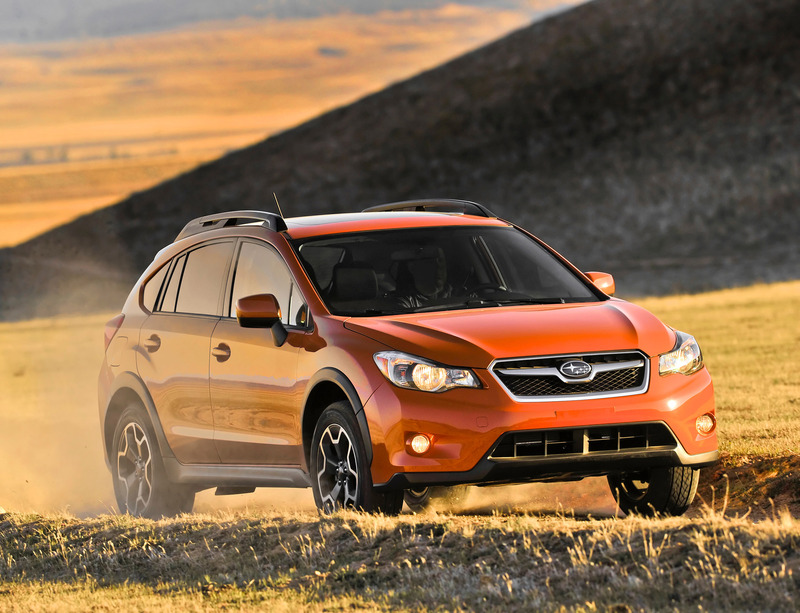 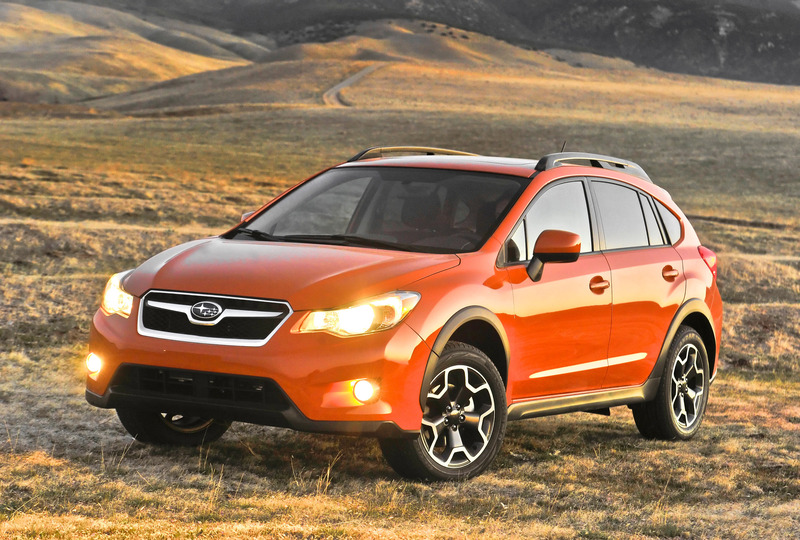 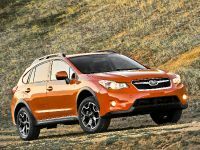 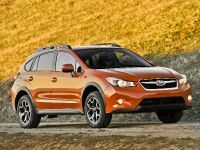 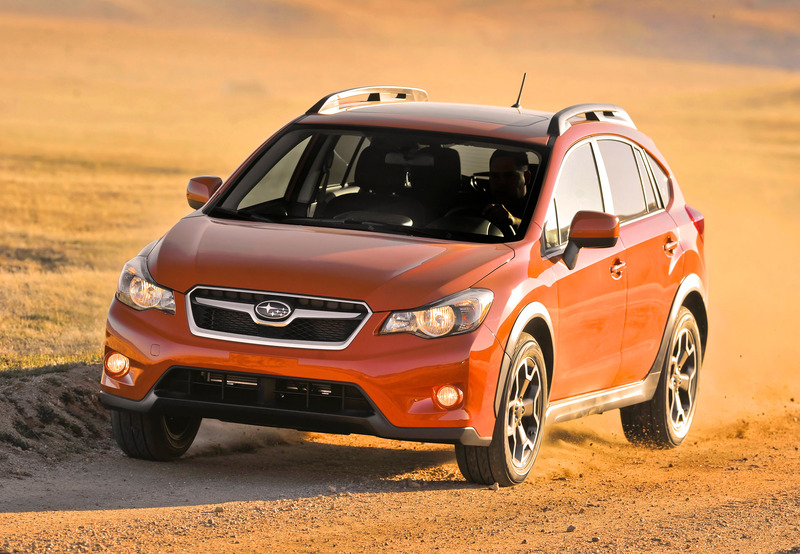 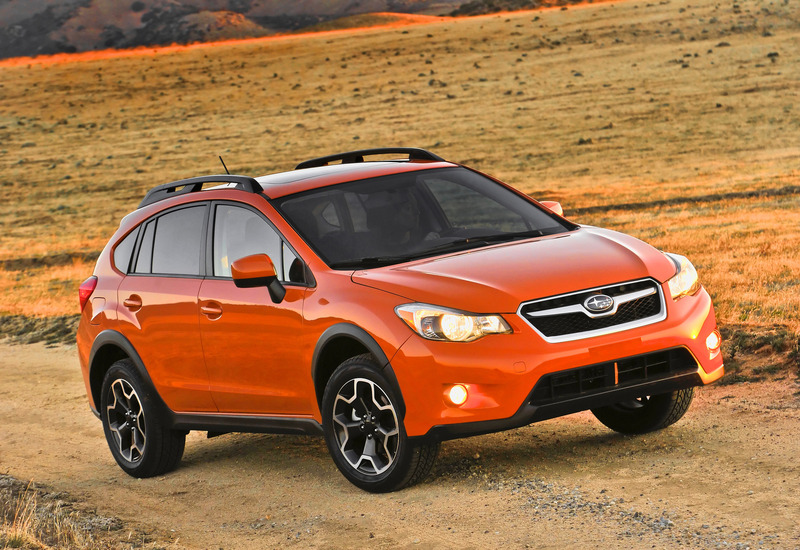 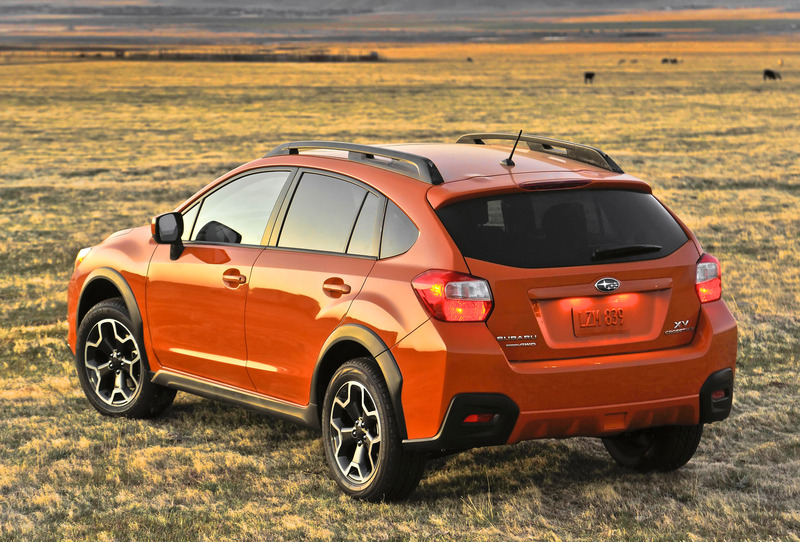 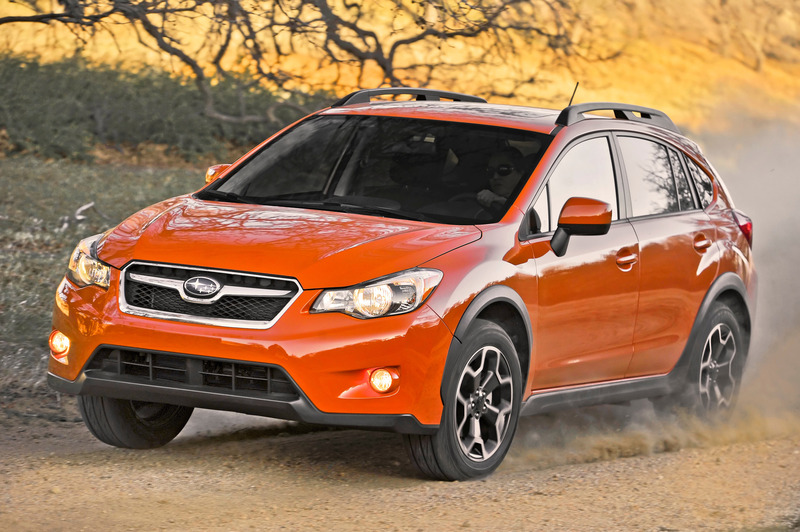 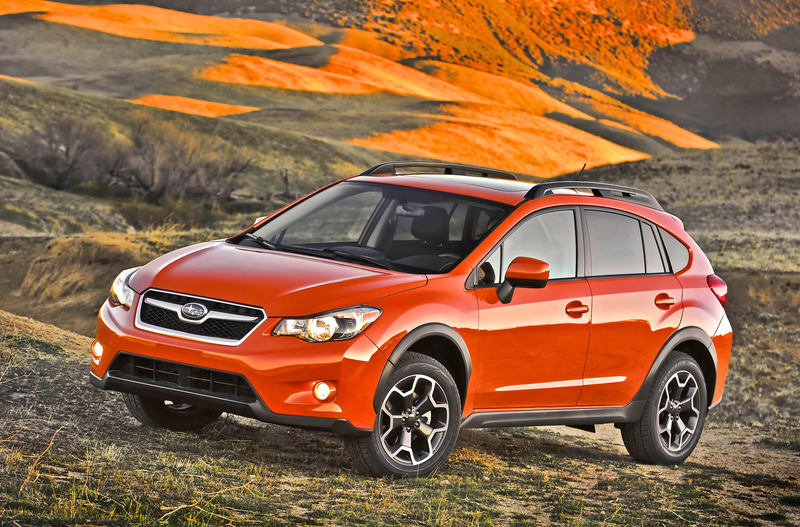 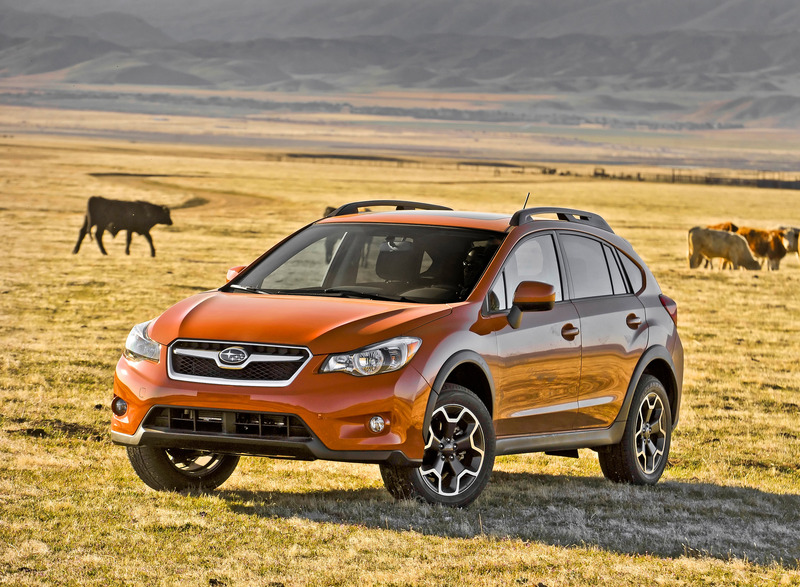 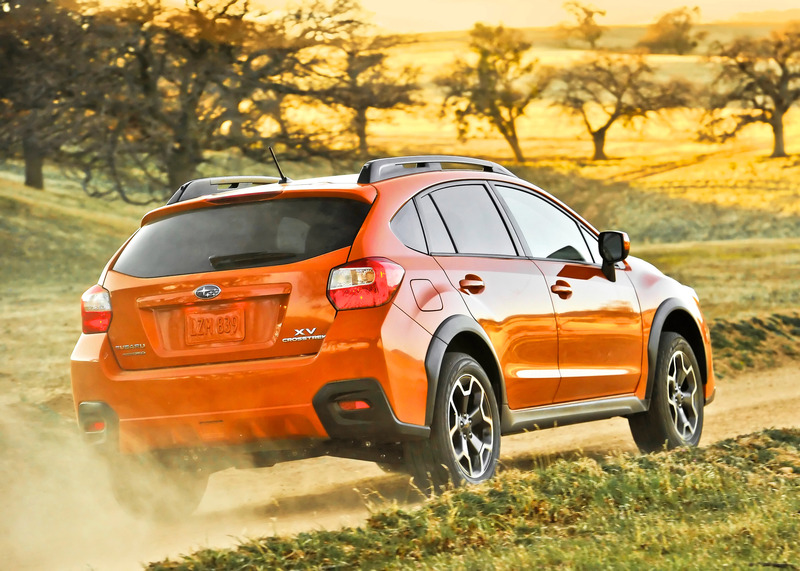 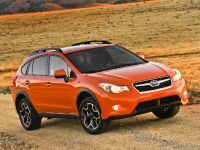 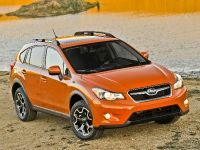 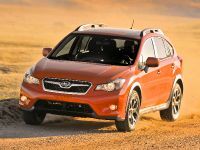 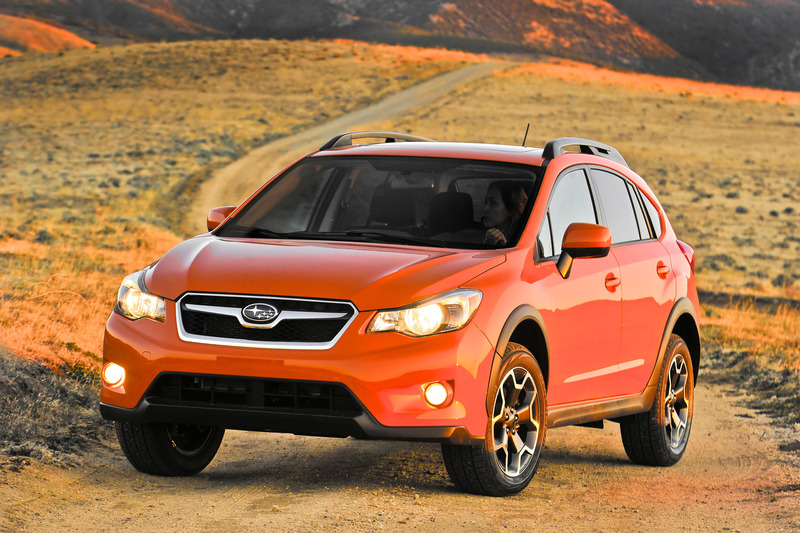 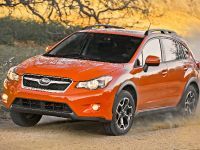 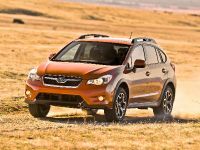 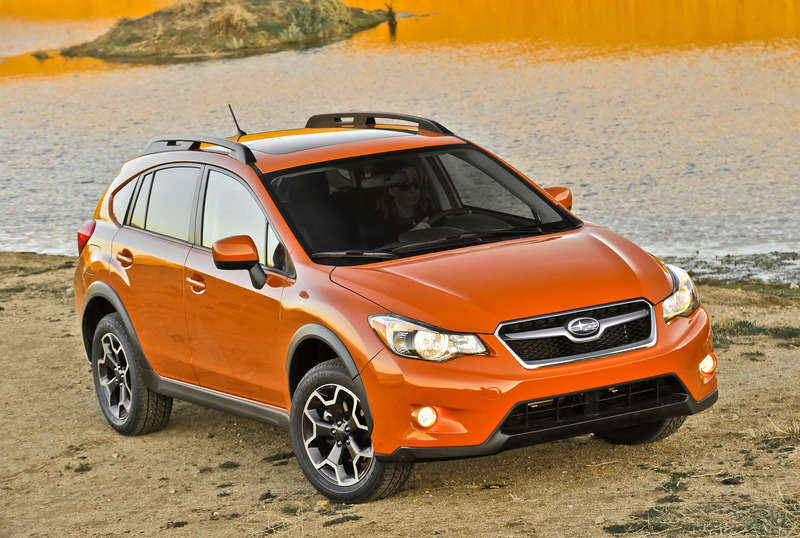 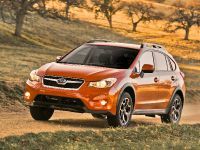 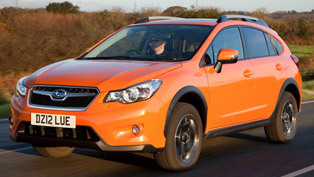 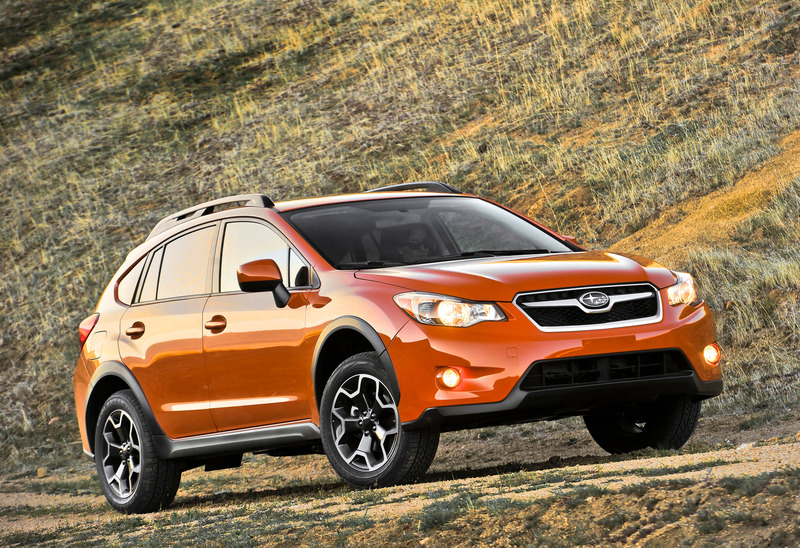 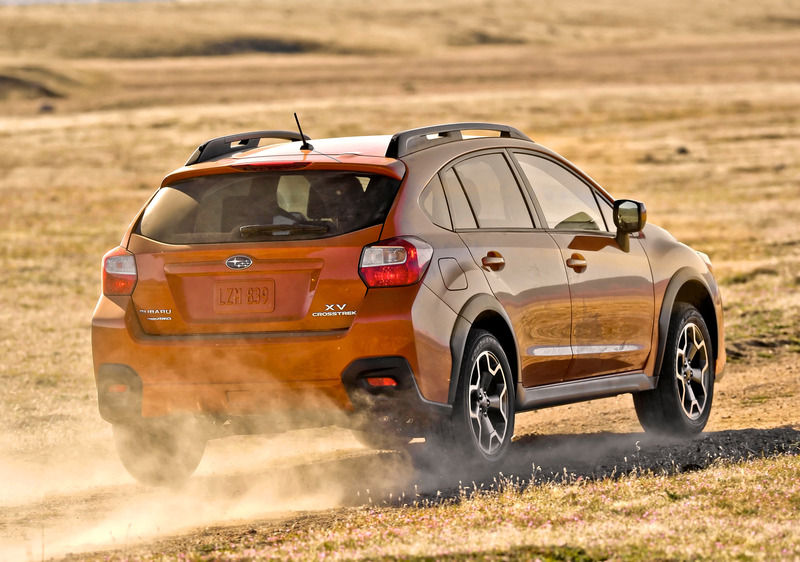 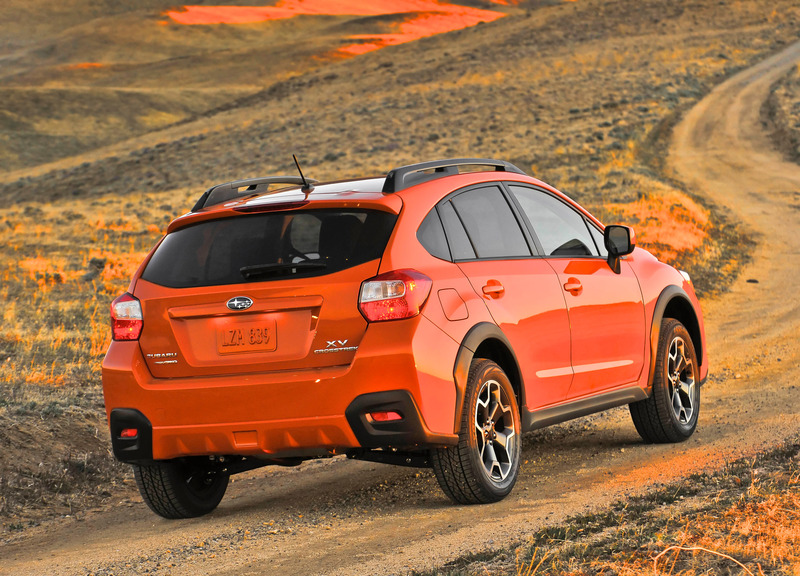 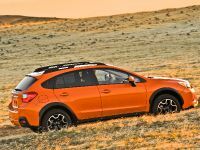 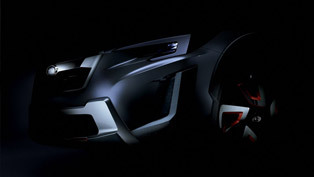 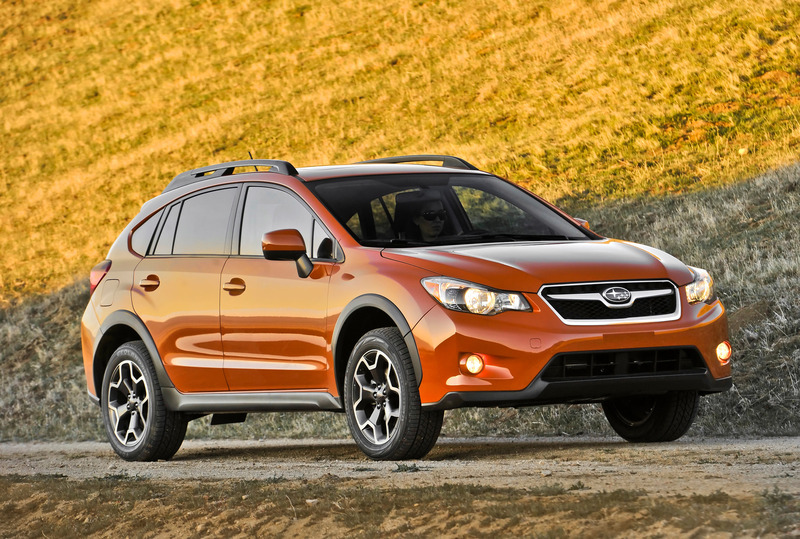 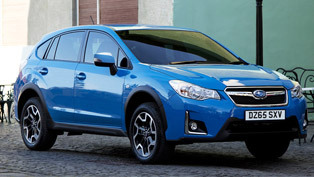 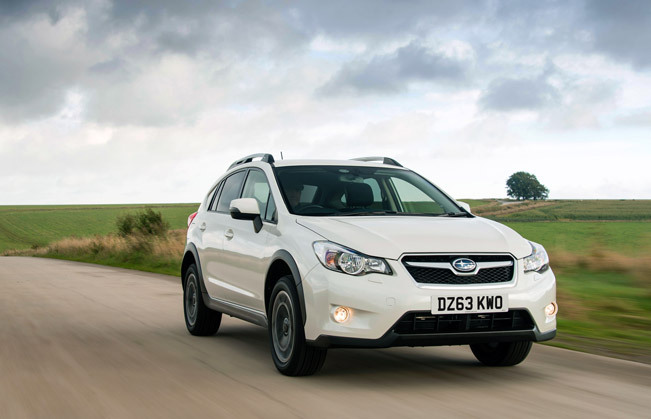 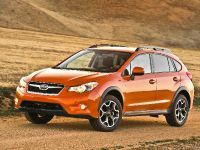 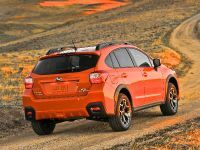 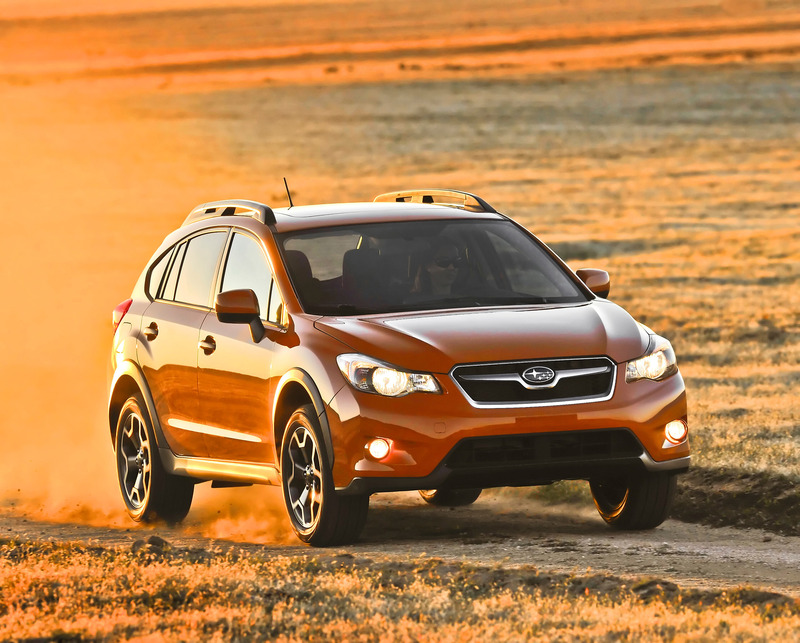 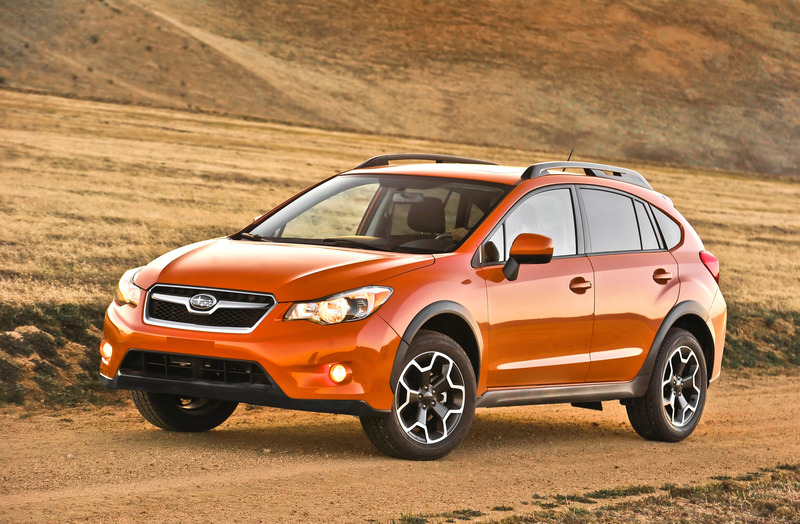 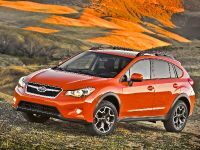 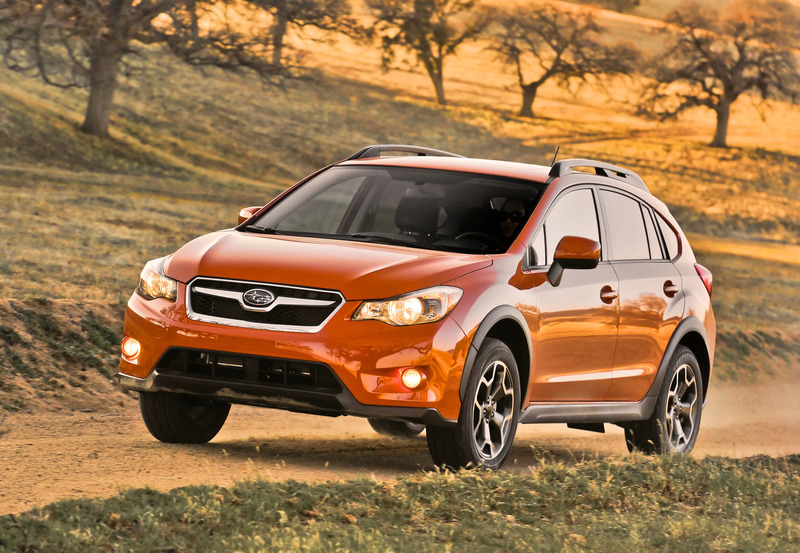 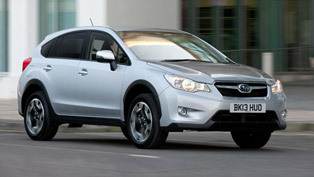 At last, 2014 Subaru XV will come as a standard with a permanent All-Wheel Drive. 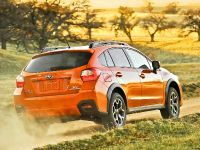 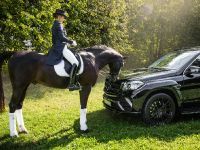 The model also has the highest ground clearance and is among the lightest vehicles in its class, It features a low centre of gravity that enhances the on-road handling.